Today I got fed up with things like explorer not refreshing properly in windows 7, some programs not running properly, crashing, spending days trying to just get a mouse to work (Microsoft Intellipoint problems...), so I decided to install the windows 8 release preview. This install process took no longer than 15 minutes from the moment I pressed the power button. The install took just over 10 minutes, then it started asking the usual first time set-up questions. The Next Samsung Galaxy has arrived. 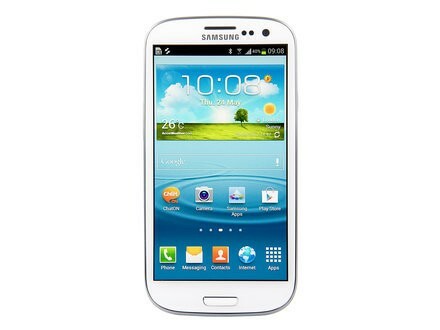 The Samsung Galaxy S3 mobile phone is hotly tipped to be the smartphone of 2012. The 4.8 inch high definition display with Super AMOLED technology screens your movies in stunning detail. Combining the latest Android Ice Cream Sandwich with a 1.4GHz quad core processor, the Samsung Galaxy S3 lets you multitask extensively upon a responsive and easily customisable user interface. Take photos using the 8 megapixel camera with 1080p HD recording and share to your friend seamlessly across your favourite social networking sites. With a 16GB internal memory and cloud storage, access to your favouite multimedia to keep you entertained on the go. For those who desire the premium smartphone of 2012, choose the Samsung Galaxy S3. 40% tax band threshold is reduced from £42,475 to £41,450. Child Benefits phased out when someone in a household has an income of more than £50,000. It will fall by 1% for every £100 earned over £50,000. From midnight, new stamp duty level of 7% for homes worth more than £2m. Any homes bought through companies will pay 15%. Money saved will provide an extra £100m to improve military accommodation. Duty on all tobacco products to rise by 5% above inflation from 6pm today - the equivalent of 37p on a packet of cigarettes. No change to existing plans on fuel duty - a 3.02p per litre increase will go ahead on 1 August. Vehicle excise duty to rise by inflation, but frozen for road hauliers. Funding for superfast broadband and wi-fi in the UK's 10 largest cities. to be more like developed areas such as Tokyo, France.. Extraordinary quad-core power gives you lightning-fast web browsing, remarkable picture quality and hyper-realistic gaming effects --all on a giant, 4.7-inch HD screen. Then there's the amazing camera that captures every moment with crisp, vivid, beautiful photos. Sainsbury's is renaming its tiger bread after a letter a three-year-old girl wrote to the company, saying the bread looked more like a giraffe, went viral. She received a letter back saying that renaming it was "a brilliant idea". Lily's letter said: "Why is tiger bread called tiger bread? It should be called giraffe bread. Love from Lily Robinson age 3 and 1/2". 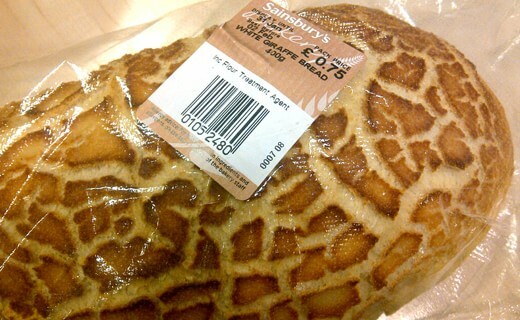 Chris King from the Sainsbury's customer services team wrote back: "I think renaming tiger bread giraffe bread is a brilliant idea - it looks much more like the blotches on a giraffe than the stripes on a tiger, doesn't it?" What is ACTA? Where can I find out about ACTA? ACTA turns Internet companies (ISPs, service providers) into a private copyright police by forcing to take legal responsibility for what their users do online. ACTA brings broad and dangerous criminal sanctions in loosely defined way. ACTA bypasses democracy and opens the door to a parallel legislative process, which the European MPs should be particularly angry about. This needs 100,000 votes to be considered for House of Commons. SOPA and PIPA have been shelved! Several posts on other websites and twitter have come up, announcing that SOPA and PIPA have both been shelved. Sen. Harry Reid (D-NV) is putting the PROTECT IP Act on hold. "In light of recent events, I have decided to postpone Tuesday's vote on the PROTECT IP Act," he said in on twitter. Rep. Lamar Smith (R-TX), a sponsor of Stop Online Piracy Act (SOPA), followed and http://judiciary.house.gov/news/01202012.htmlannounced he would be delaying consideration of the legislation. The idea behind these is likely to come back within a short period of time, however they are likely to be much more revised and probably wont be called SOPA and PIPA. President Obama has stated that he will not support the Bill. It has been decided that the house will revisit the bill next month, and that any future bills MUST be more narrowly focused. However, PIPA is still in line for later this month, and would still allow companies to sue on website copyright infringment.